Rp 392000 In stock! Order now! 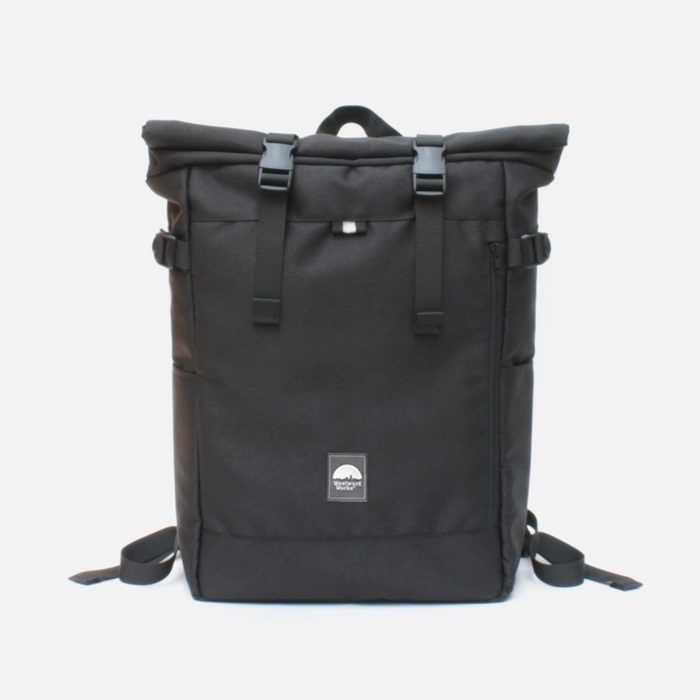 Made from 600D polyester water resistant fabric combined with two adjustable closing buckles, PHANTOM is the best choice for your urban commuter solution. Featured one large main compartment with 15" padded laptop sleeve, front large reversed zipper side pocket, extra two side pockets to keep your bottle and with signature 3M Scotchlite reflective detailing, PHANTOM is perfect for urban commuting. - 1 main compartment + 15" padded laptop sleeve with fastener. - 1 large front side reversed zipper pocket. 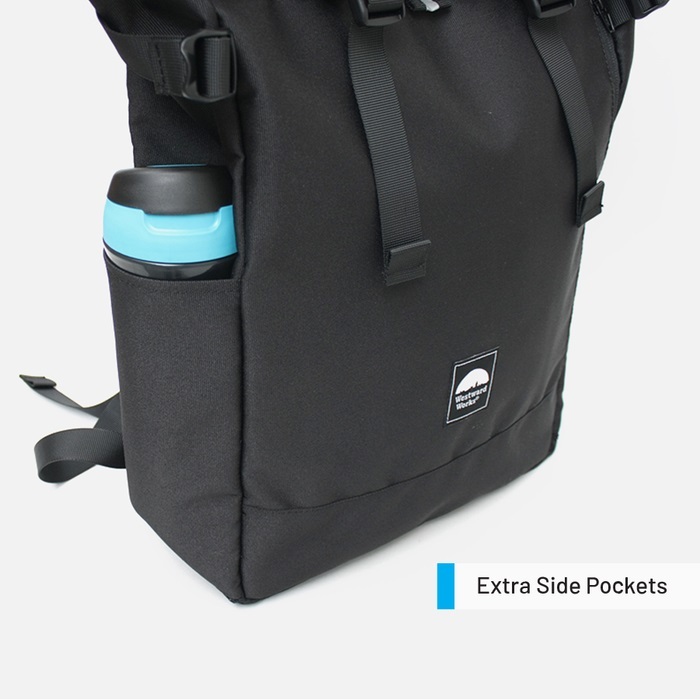 - 2 extra side pockets to keep your bottle.